Inshore fishing charter. Small groups, individuals, families welcomed. Two board to chose from! 18ft inshore/backwater and 22ft bay boat. Charters half day and full day fishing trip as well as sightseeing & eco tours. Fishing charter service specializing in light tackle shallow in shore fishing charters. 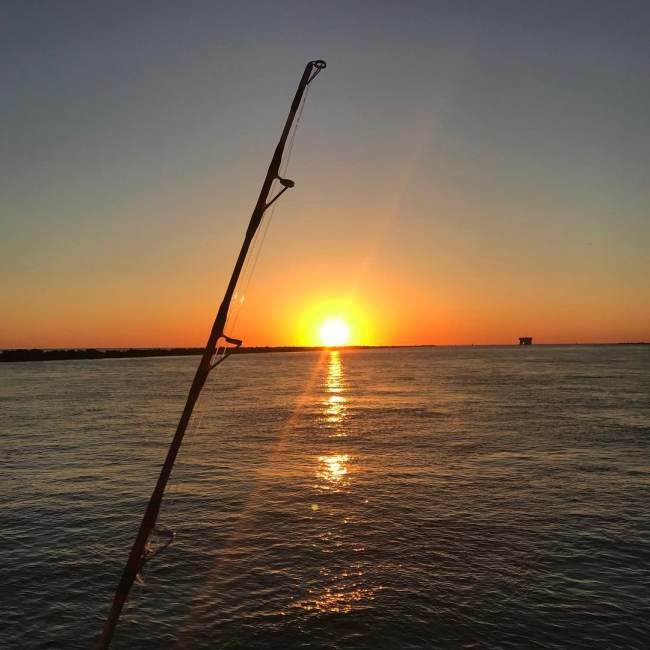 Inshore Fishing Charters specializes in light tackle and fly fishing the backwaters of Jacksonville. Inshore and near shore trips available. Corporate and group trips. Inshore saltwater fishing charters in the Northeast Florida area. Charters are offered year-round and can accommodate up to three people per trip. Light tackle river, inlets, coastal saltwater private charters on a 26 foot charter with seating in the shade. Providing inshore and offshore fishing charters to all ages and skill levels. 1/2 day and full day trips available. Eco tours also available. Deep sea offshore charters. Oversized T-Tops for shade on the boat. Charter service running saltwater fly fishing trips near shore. Deep Sea Fishing Charter on a 70ft boat.